The RTIC Day Cooler Lunch Container is the answer to your meal prepping dreams. 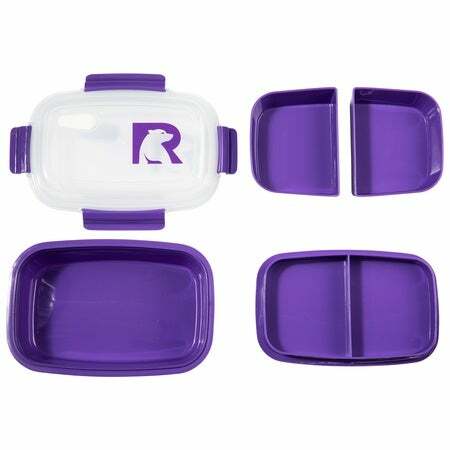 A perfect partner to any RTIC Day Cooler, this 5-piece container boasts multiple storage compartments to maximize your meal options in a convenient compact design. Be prepared to enjoy easy access mid-meal snacks stored in the top compartments or keep toppings fresh to add separately to the main course stored in the spacious base compartment. Ideal to bring enough food to take to work, school, the gym, road trips or wherever life takes you!